The Girl Scouts Research Institute recently released their new report, “The State of Girls: Unfinished Business,” which stakes out key issues and major trends affecting girls’ healthy development today. The report uses data gathered from all girls and their families in the country in order to create a comprehensive report on the issues girls are facing today. The report covers many topics, including the quickly changing demographics of girls today, their economic and employment prospects, their emotional and physical well-being, their education, leadership, and inter-personal skills, and their participation in after-school and extra-curricular activities. The report also covers one new issue girls are dealing with today: social media. The report found that while social media allows girls to interact with strangers, more than half of girls 14 to 17 say they use social media to reinforce their offline relationships. Social media helps them feel closer and more connected to their friends. However, more than half of girls report negative experiences online, including bullying. Social media use also reinforces their negative perceptions of themselves. Through their online personas, girls downplay their positive characteristics including their intelligence, kindness, and their aspirations to be a good influence. While 85% of parents talk to their girls about safe standards for social media use, 50% of girls say they could do a better job, and 40% report being concerned their social media content will get them in trouble, hurt their offline relationships, or impact their future employment. While technology is prevalent, the report notes that girls still prefer in-person connections, and social media use varies across different demographics. The report provides in-depth analysis about all of the topics and issues girls are facing, and helps to paint a new picture of who today’s girls are. 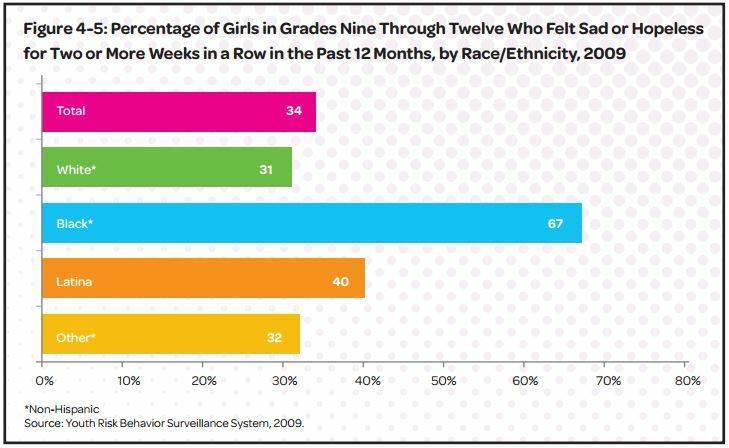 Access the full State of Girls report and other resources here. Is It Charity or Is It Community?